This work of art alone is the reason why many people visit Częstochowa (in Polish the painting is known as Jasnogórski Cudowny obraz Najświętszej Maryi Panny Niepokalanie Poczętej). 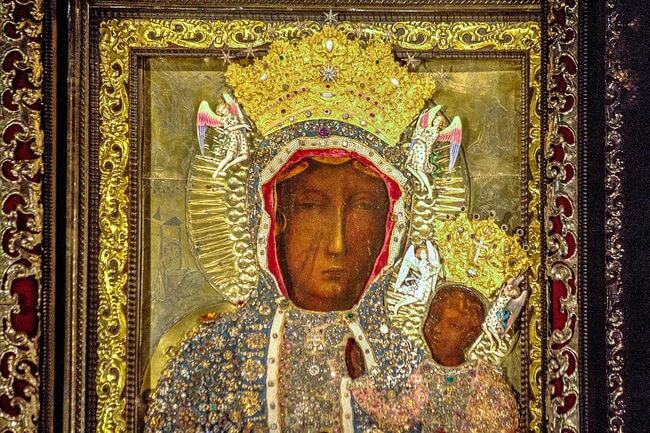 The painting, also known as Our Lady of Częstochowa, and to which miraculous powers are attributed, is one of Jasna Góra’s most precious treasures and is housed inside the Jasna Góra Monastery. One of the most historic complexes in Poland, and a famous venue to mark the end of a Catholic pilgrimage, is the stunning Jasna Góra Monastery. This huge monastery is a famous Polish shrine to the Virgin Mary and, as mentioned, also houses the Black Madonna of Częstochowa. This place also contains the Nobel Peace Prize medal received by Lech Wałęsa, the former Polish president and the organiser of the Solidarność movement. The church itself holds normal masses and has a memorable and well decorated interior. Pope John Paul II visited over five times, and more recently Pope Benedict also visited Jasna Góra. 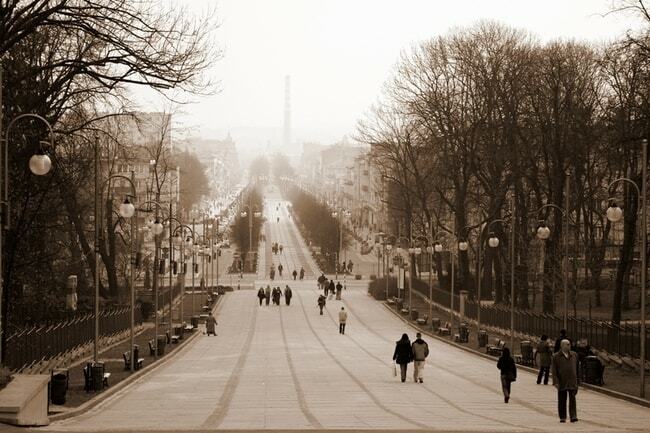 In what is a contender to Łódź’s Ulica Piotrkowska (the longest shopping street in Europe), Częstochowa boasts one of its own gorgeous avenues. The Holy Virgin Mary Avenue (Aleja Najświętszej Maryi Panny) is lined with cafés, bars, restaurants and shops, not to mention many more churches, including the Kościół Najświętszego Imienia Maryi. This long, straight boulevard is also decorated on both sides with trees and looks stunning in winter. The City Hall is also here, as is the city’s main museum and the beautiful Church of the Holy Zygmunt. 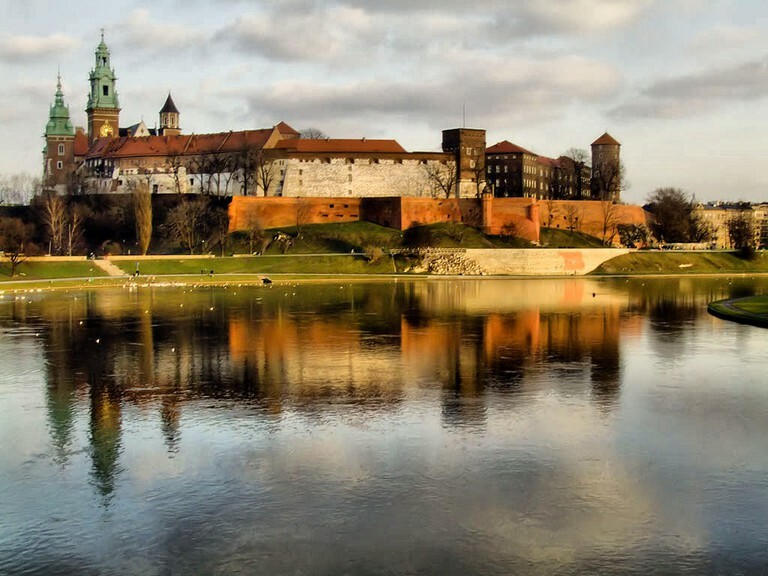 Most tourists base themselves in Kraków for three reasons: First, to see Kraków itself. Second, for a sombre trip to the Auschwitz Nazi German Death Camp. Third to tour Wieliczka Salt Mine. 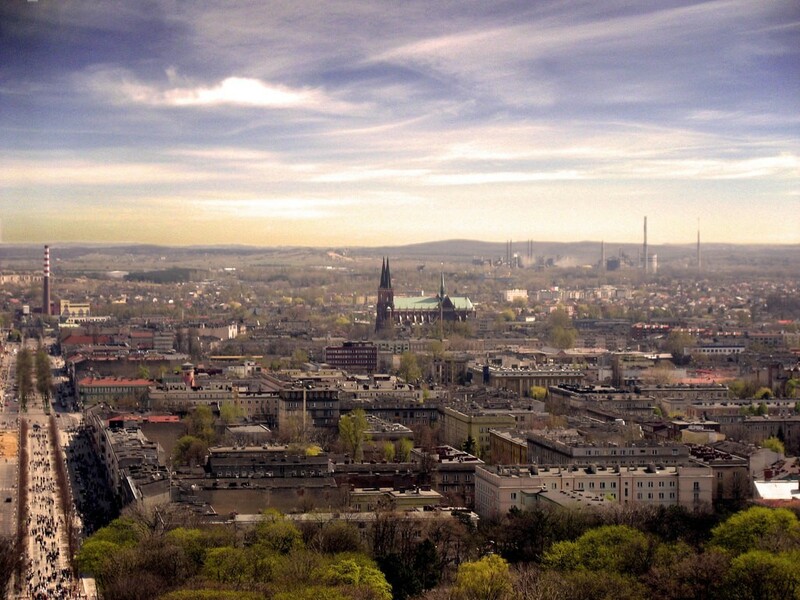 But one easy day-trip from Kraków, which is often neglected, is to Częstochowa. The city is well connected to other cities in Poland by rail and bus and is a great excuse to escape the droves of visitors in Kraków. With only locals and those on pilgrimage on the streets, you will have the freedom to tour the city at your leisure without the masses. Polish cities have never been bereft of decent bars and pubs. Here in Częstochowa are some of the coolest bars in southern Poland. The Ministerstwo Śledź I Wodki (Ministry of Herring and Vodka) serves beer on tap for a mere 4 złotych (Polish currency). This pub is just off the main street, The Holy Virgin Mary Avenue (Aleja Najświętszej Maryi Panny), and many other quirky and trendy bars are hidden within the streets and back alleys, including Flash Pub, Mike’s Irish Pub and the Multi-tap Piwiarnia. Despite it being a holy city, opening hours are favourable to the connoisseur, but please remember the church is the mainstay of this city, so noise should be kept to a minimum and don’t drink on the streets. 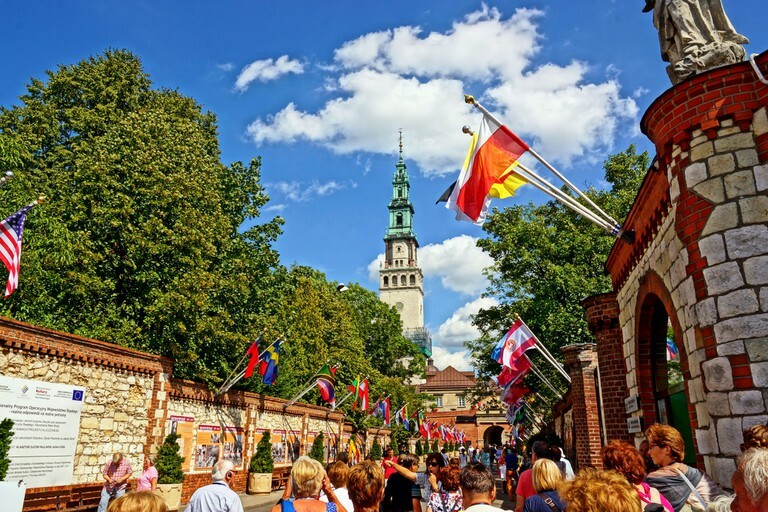 Tourists flocking to Warsaw, Gdańsk, Poznań and Kraków will note the cheap prices in those cities compared to other European cities, such as Paris, Rome, Stockholm, Munich and Basel. But Częstochowa goes one step further and manages to be even cheaper! 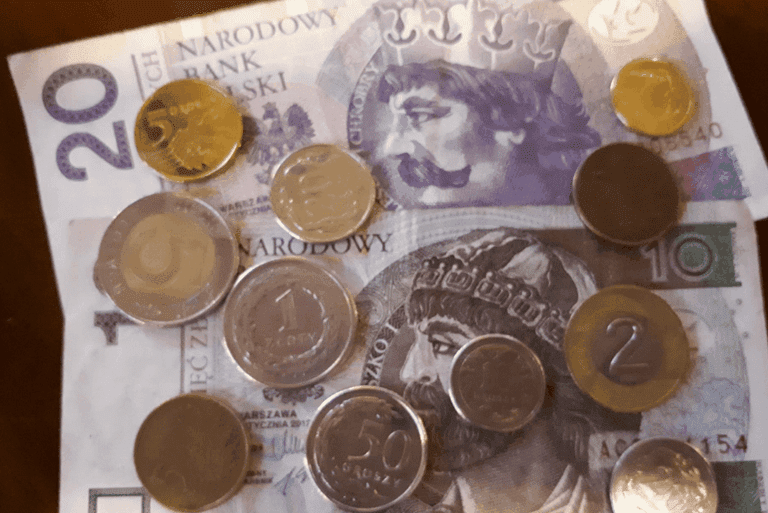 Your Polish złoty goes that little bit further here for hotels, shops, bars, restaurants and even for museums. The city is also served by the ever popular Polskibus service. 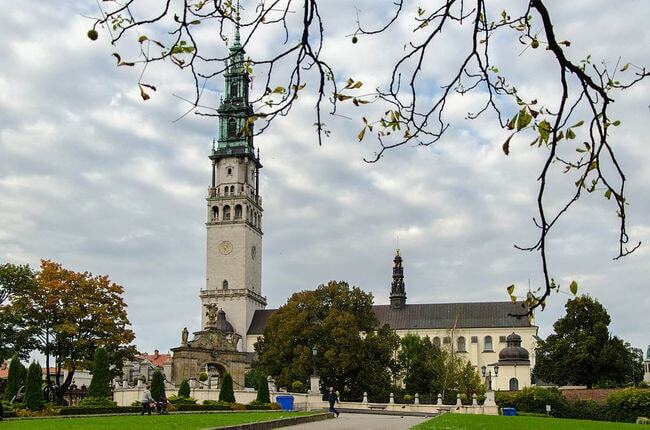 A climb up the tower at the top of Jasna Góra Monastery will reward you with one of the finest views in southern Poland. 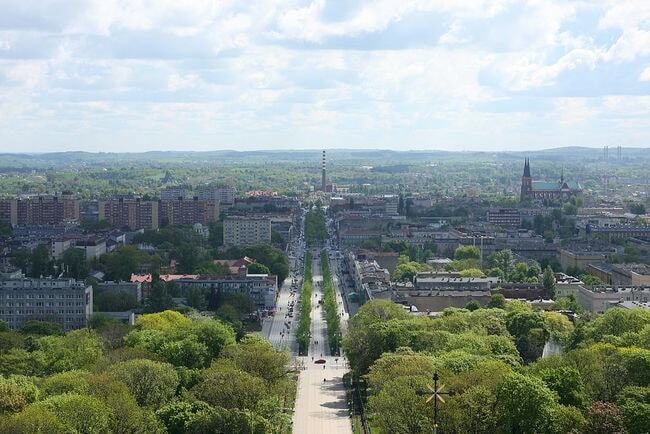 From here you will not only look down upon the almost perfectly straight main avenue, but on a clear day, you will see the breathtaking Polish countryside. The city is therefore popular among professional photographers and Instagrammers.